Chinese electric two-wheeler manufacturer Evoke Motorcycles is planning to debut in India. It will launch an electric motorcycle here, very soon. The Indian market is considered very price sensitive in the automotive sector. Most of the two-wheeler manufacturers plan the pricing properly, to ensure that it does not fail in the market. Evoke Motorcycles in a China-based electric two-wheeler manufacturer, which retails its products in certain countries, including USA. The company is planning to make a debut here. Currently, the company is planning for a design centre and production hub in India, maybe in Pune or Delhi. Its upcoming electric motorcycle will only use an outsourced powertrain, keeping rest of the parts locally assembled. Currently under development, Project M1 is the first upcoming motorcycle from Evoke. It will be an entry-level motorcycle built for the masses. The company claims that it will deliver power equivalent to 125-150cc motorcycles. In India, the 110cc and 150cc segments are booming. The latter offers many sporty commuters, which appeal to the young college goers. Evoke has hinted to Autocar Pro that it will be priced much below than the competition. In the China and US markets, the company sells Urban S and Urban Classic, which are naked streetbikes. It will soon unveil a premium cruiser bike for the global markets. Alongside, Evoke also plans to set up affordable charging stations in India. These charging stations will be equipped with fast-chargers. The first stations will come up in the cities where the company wants to launch its bike first. In the global markets, the company provides ultra-fast chargers as well as fast chargers with the charging stations. The fast charger can charge the battery from 0-80% in just 15 minutes, while the more premium ones will charge 3 battery models in the same time. We can expect a launch this year, provided more electric two-wheelers are going to debut this year. 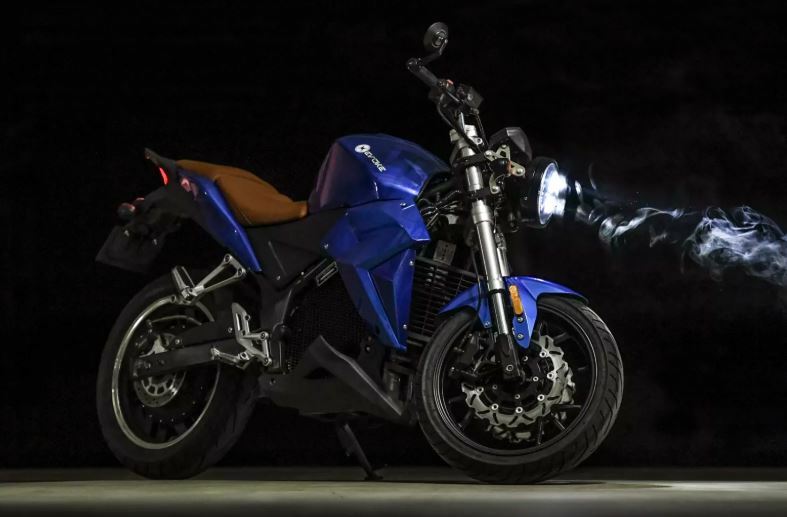 Although, the upcoming Evoke M1 already has 2 electric motorcycles for competition, under development.